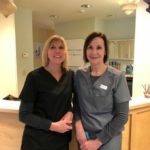 Introducing Sandy and Julie: Our Newest Team Members! 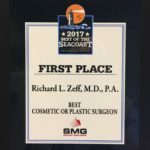 Vote Dr. Richard Zeff for Best Plastic Surgeon! Best of Seacoast Two Years in a Row! 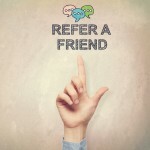 Refer-A-Friend and receive a $150 credit! On January 1, 2016, Dr. Zeff introduced a Referral Rewards Program! If you refer a friend who is new to our practice, and he/she has a surgical procedure valued at $3,000 or more, both you and your friend will receive a credit of $150…. 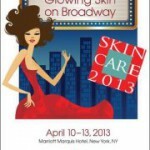 We Won 2012 Best in Beauty! 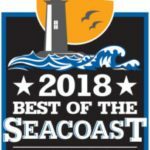 Plastic Surgeon and Esthetician for New Hampshire and Massachusetts!